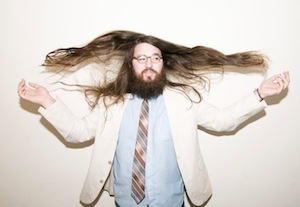 Mathew E. White has just announced a show at Whelan’s for January 27th from 8 PM. Tickets, priced at just €12.50, are on sale now at Tickets.ie. Buy your ticket now!